Dynasties have been ruled differently all over the world, with some comprising of kings, queens and the royal families. The hierarchy of ruling may be different. There are, however, titles and roles given to the members of the royal families. Some titles like prince and princess are reserved for men or women who are royal by birth. Other titles such as Baron, Duke, Baron, Viscount, and Earl may either be bestowed by marriage or by inheritance. A duchess, together with the duke is the highest rank below the monarch. It refers to a widow or wife of a duke or a woman, in her own right, who holds a rank that is equal to a duke. This title is given after marriage. It is also important to note that if the duchess does not hold any other title and is not in line to the throne. Duchesses are also addressed as Your Grace. 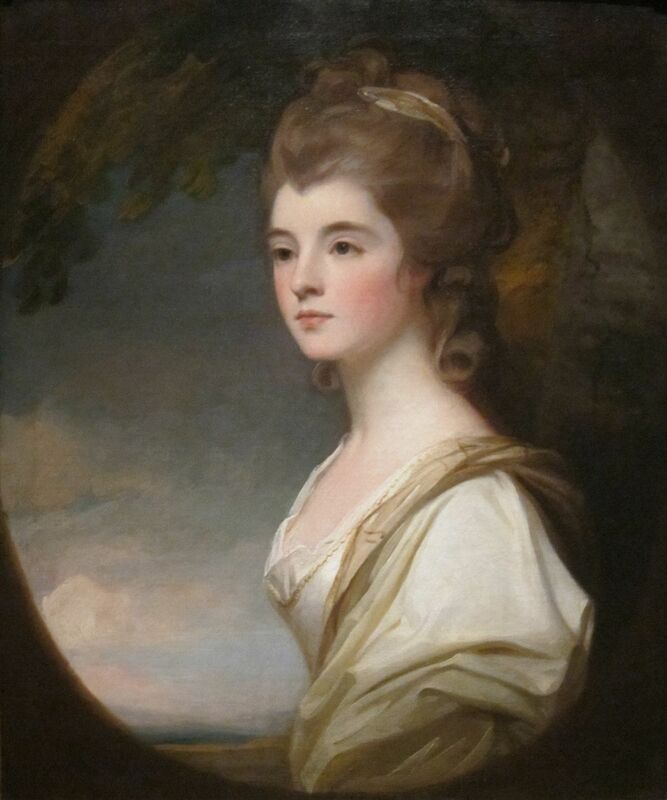 This is a woman who has equal rank with the count or earl. 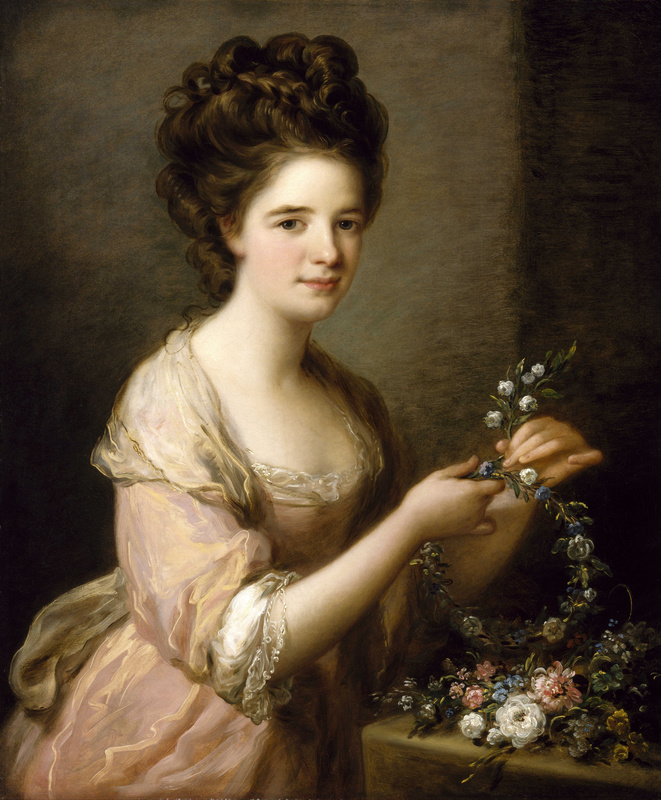 A woman can also be ranked as a Countess if she is married to a count. This is the third rank in the peerage. The countess is addressed as Lady. A duchess is a widow or wife of a duke or a woman, in her own right, who holds a rank that is equal to a duke. On the other hand, a countess is a woman who has equal rank with the count. The Duchess is the highest rank below the monarch. However, the countess is the third rank in the peerage. Duchesses should be addressed as Your Grace while countess should be addressed as Lady. Both Duchess and Countess are one of the noblest titles below the queen. Both play a huge role in charity work and community development despite the differences. Tabitha Njogu. "Difference between Duchess and Countess." DifferenceBetween.net. 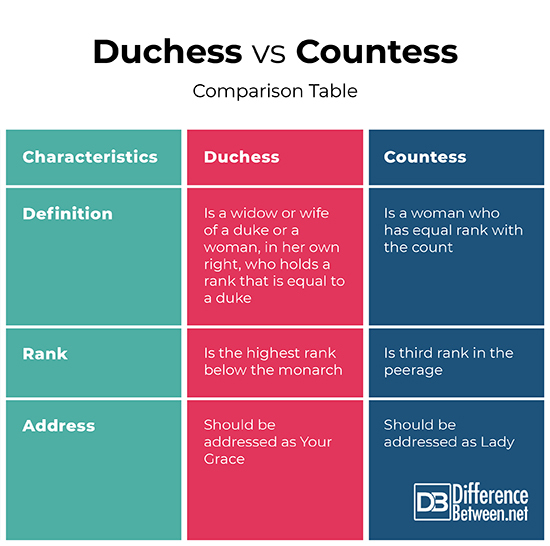 March 5, 2019 < http://www.differencebetween.net/miscellaneous/politics/difference-between-duchess-and-countess/ >.